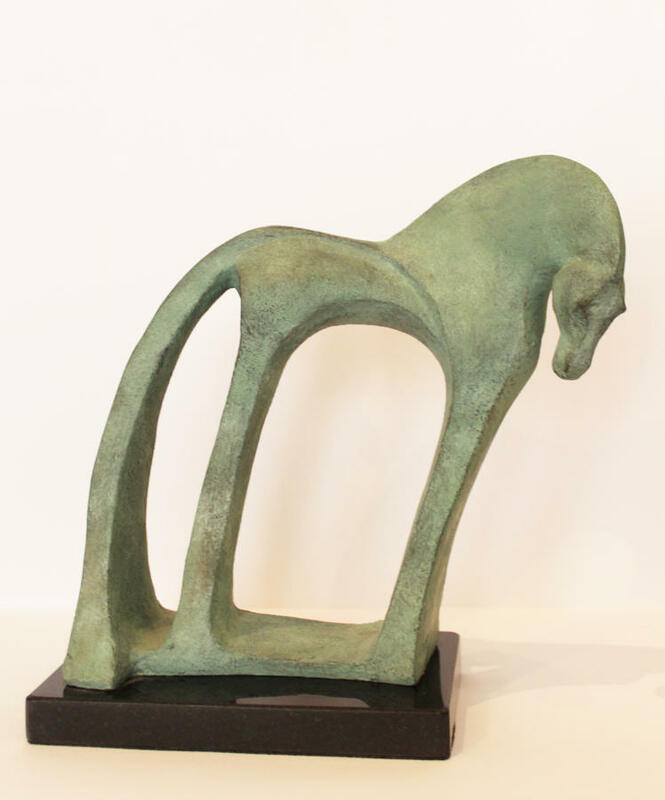 My sculptures are mainly inspired by horses and equestrian sports. In my work I deconstruct the movements, simplify the shapes and identify the rhythms of the lines to produce contemporary form. 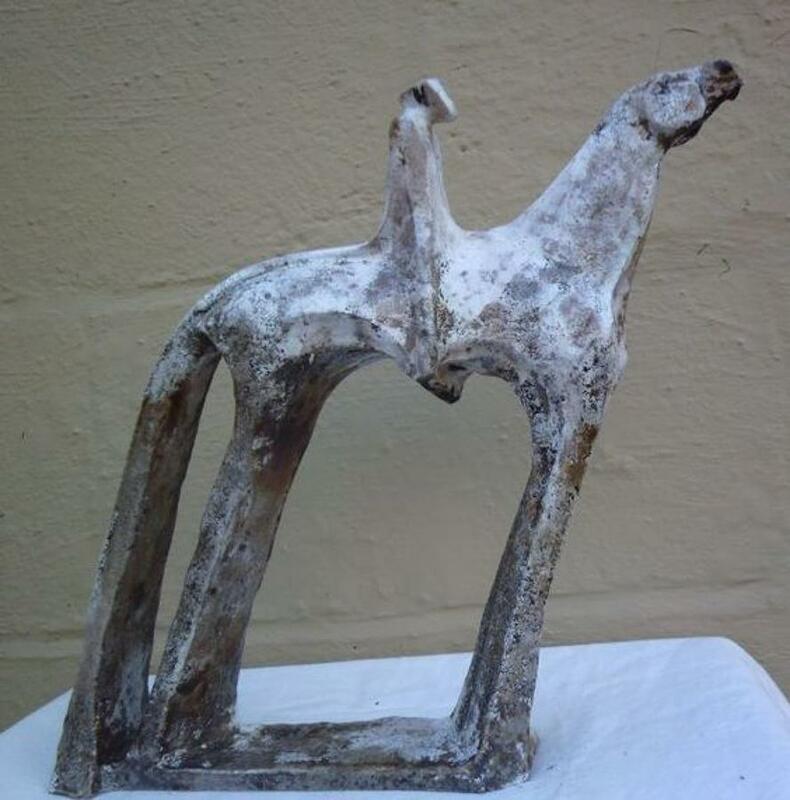 I enjoy working with different materials from bronze, raku and ceramic to clear acrylic and Perspex. I explore a variety of techniques in each project but my thinking and my inspiration are mostly consistent. 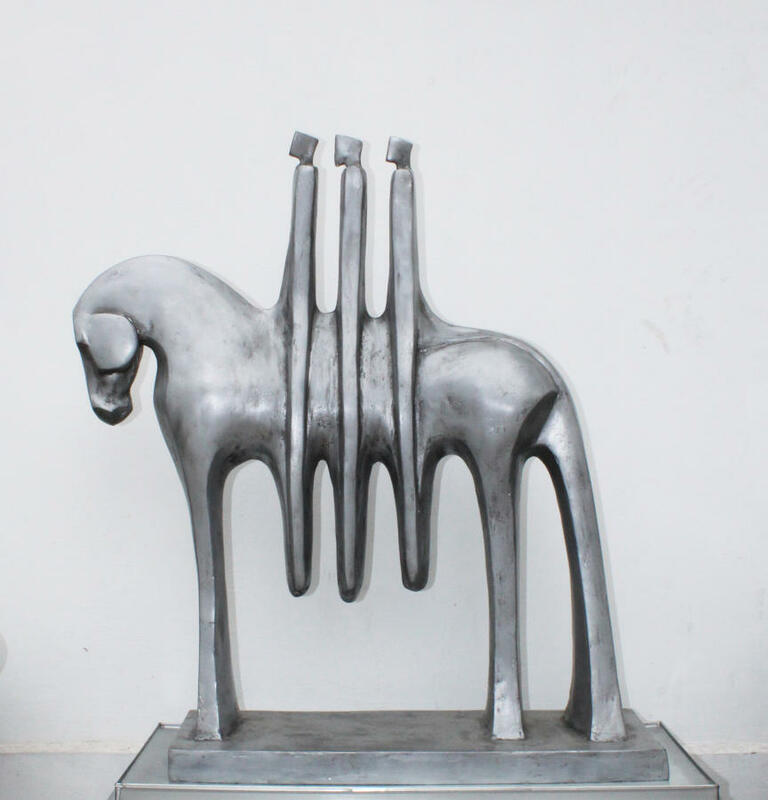 Each of the works are linked by recurring forms and shape concerns and through the subjects. 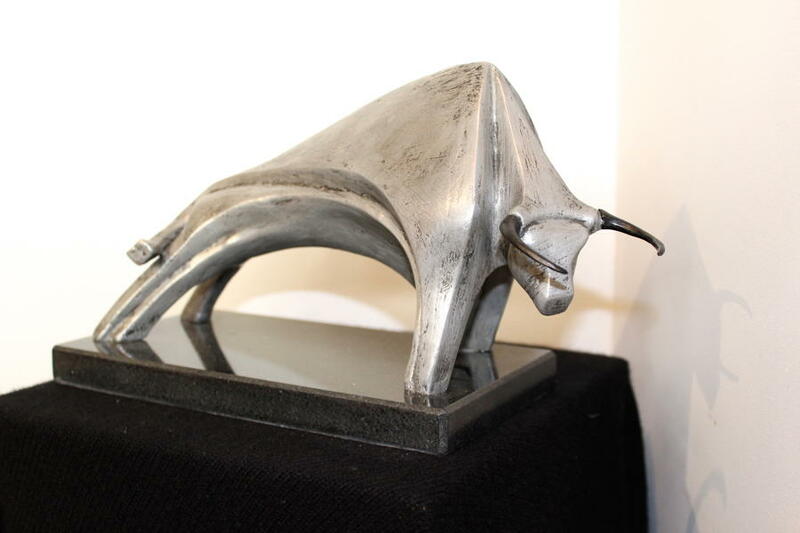 My inspiration comes from various sources from Les Animaliers to the simplicity and purity of Brancusi’s work, the shapes and presence of Henry Moore sculptures, the sharp and clean lines of Calder metal sculptures as well as Pompom, Lynn Chadwick, architecture old and modern.